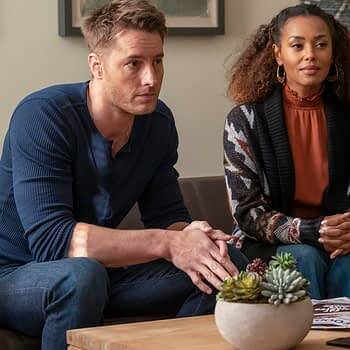 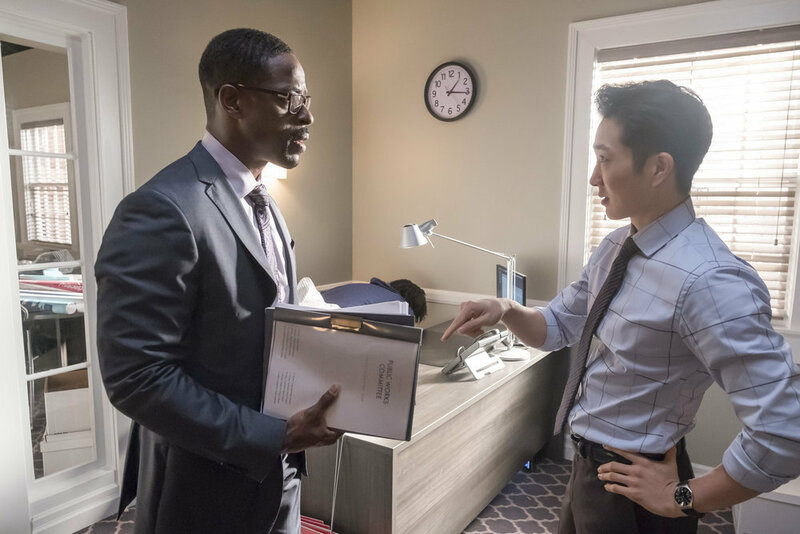 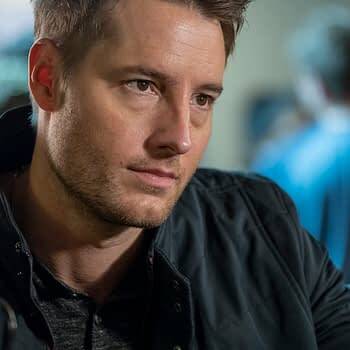 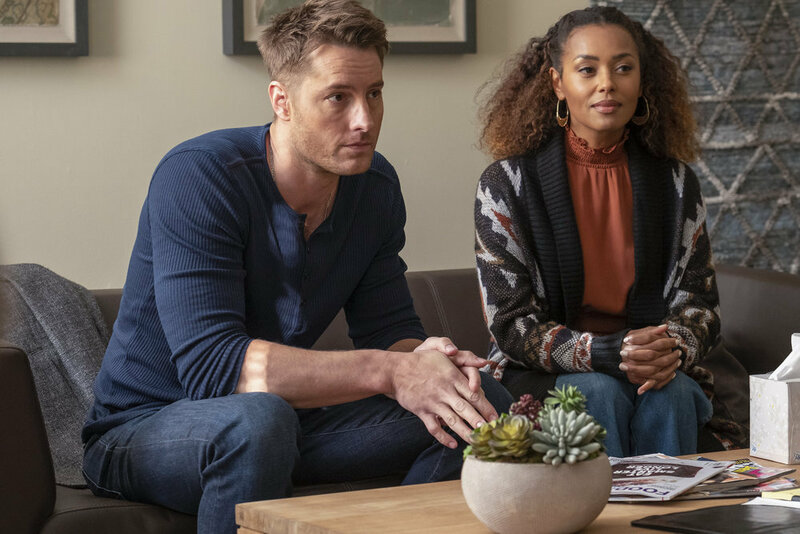 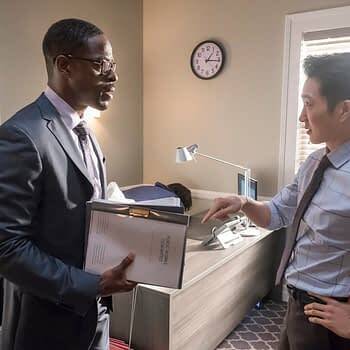 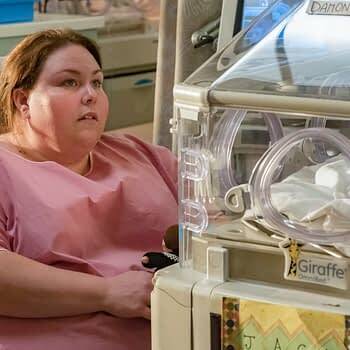 In the interest of full disclosure, the person putting together this preview for the next episode of NBC‘s This Is Us isn’t someone who actually watches the show – Bleeding Cool‘s own Tiffany Tchobanian is our resident expert when it comes to the hugely popular drama. 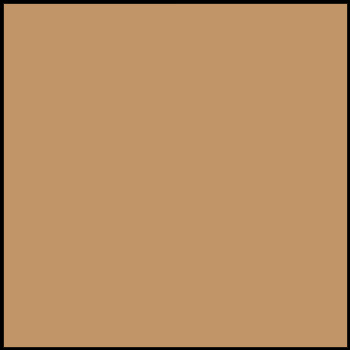 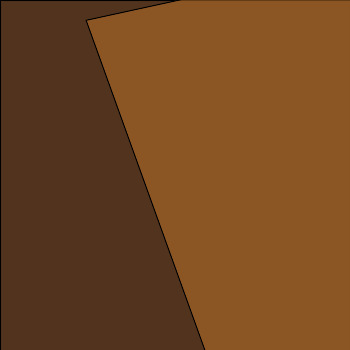 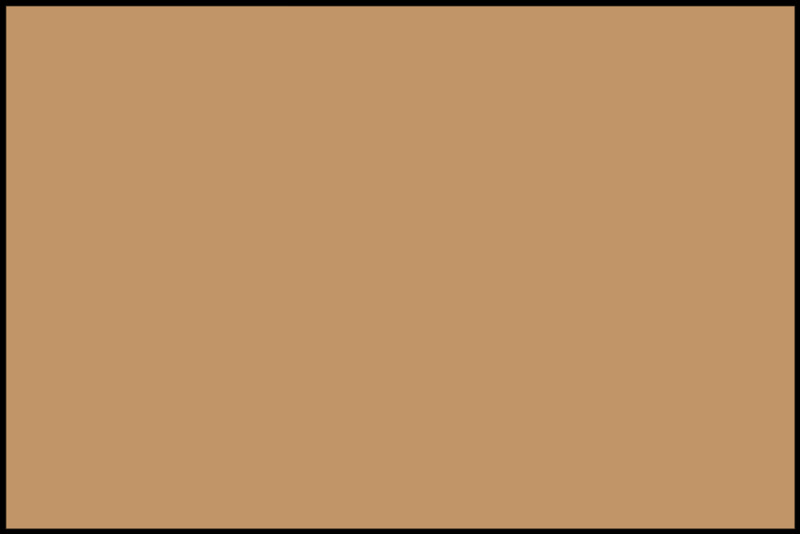 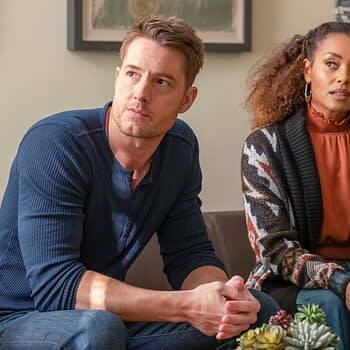 While I know this might sound like a cheap plug and blatant self-promotion for BC, I’ve actually become interested in the series through her reviews (like her recent review of “The Waiting Room,” which you can read here). 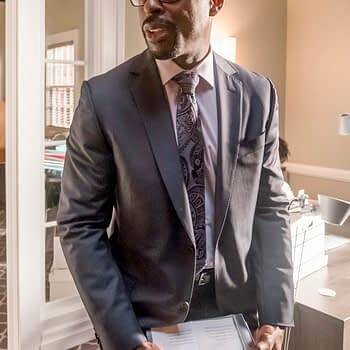 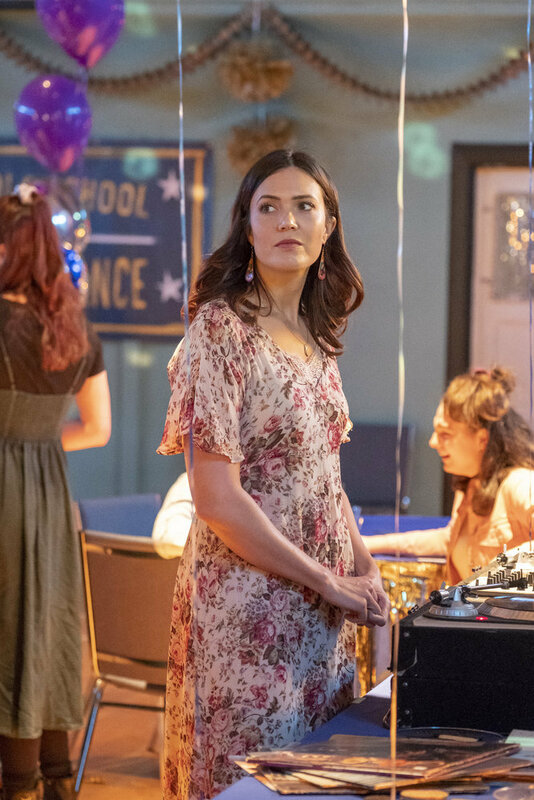 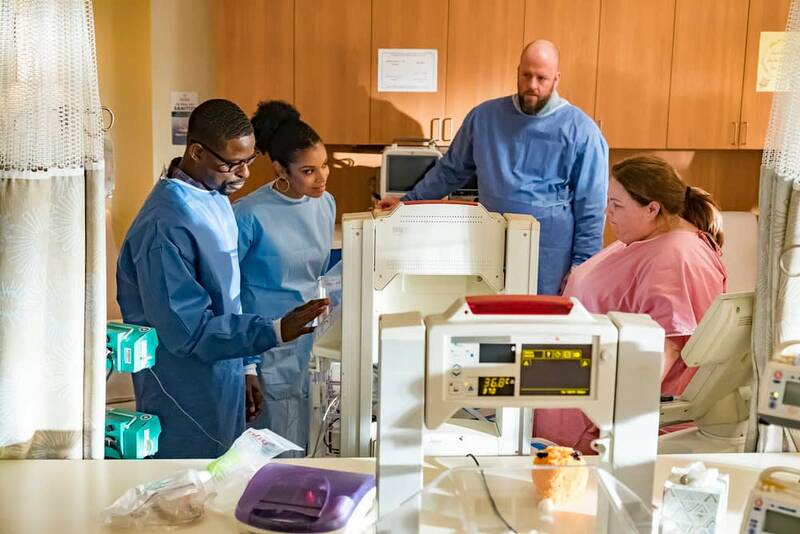 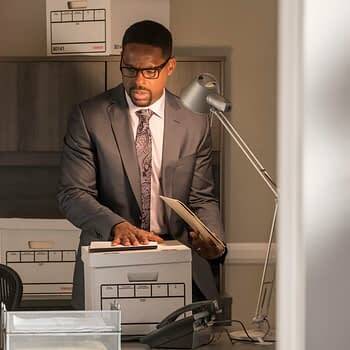 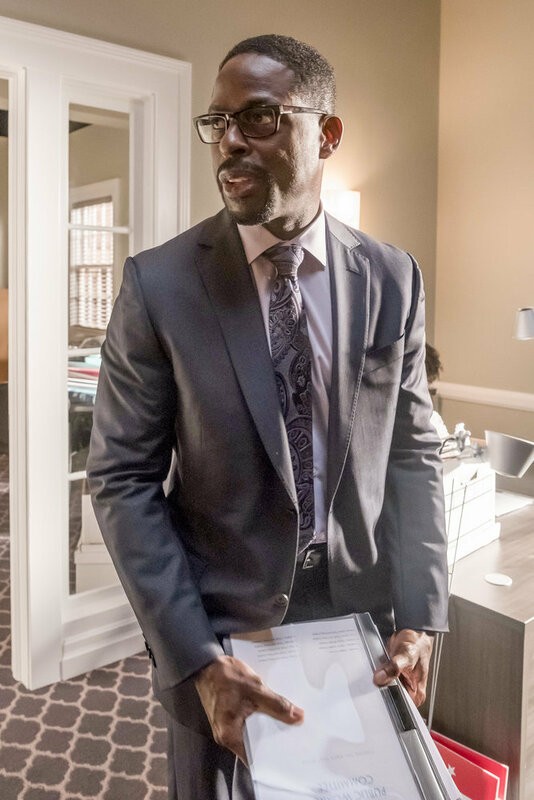 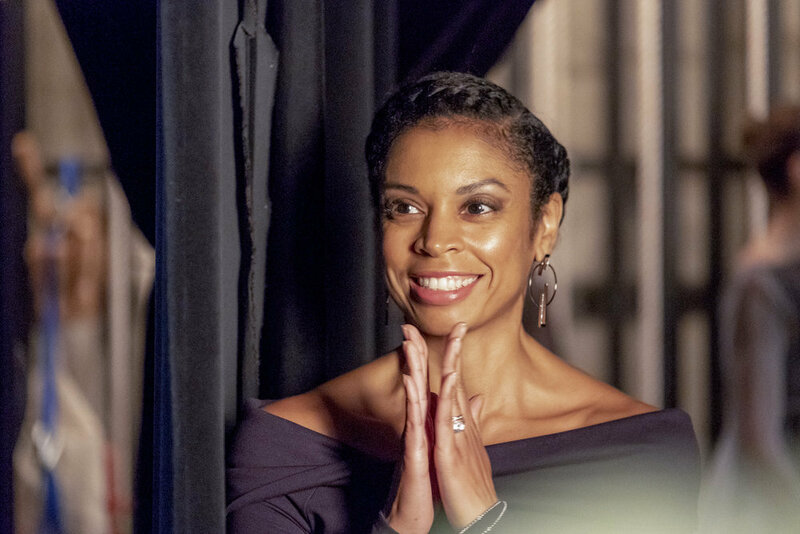 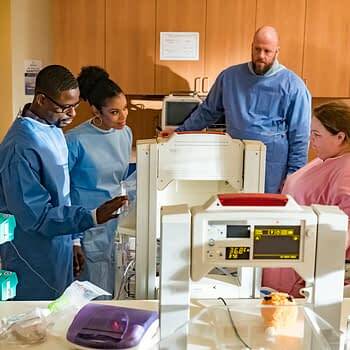 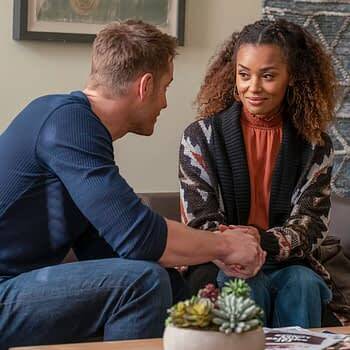 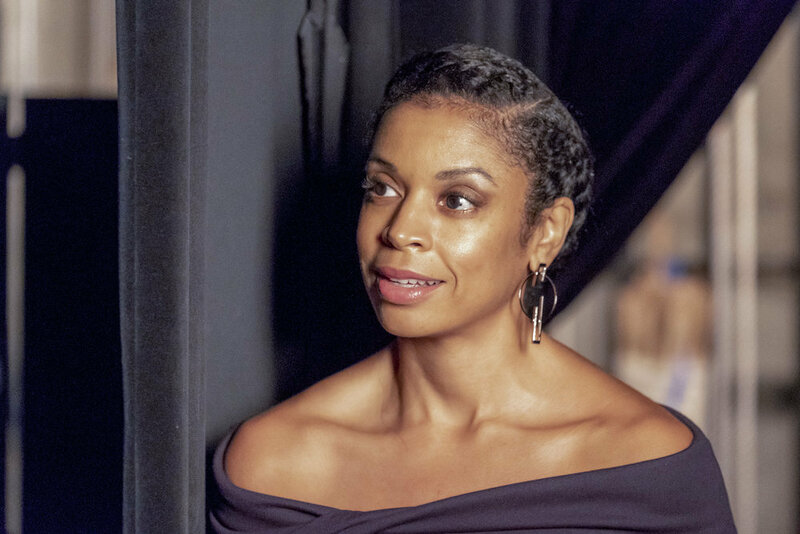 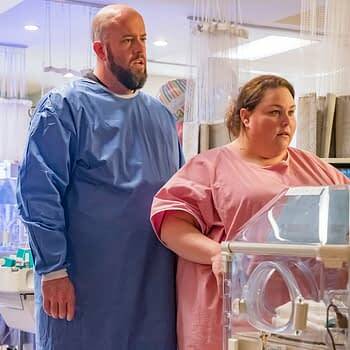 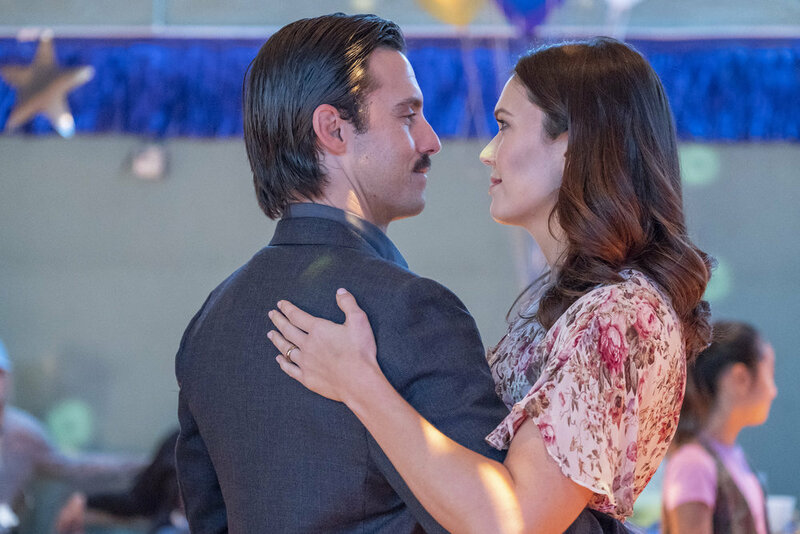 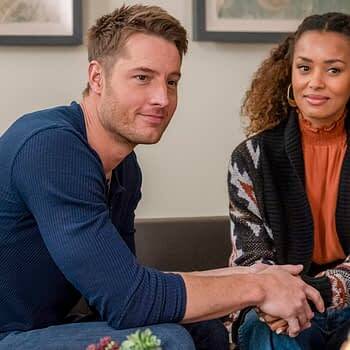 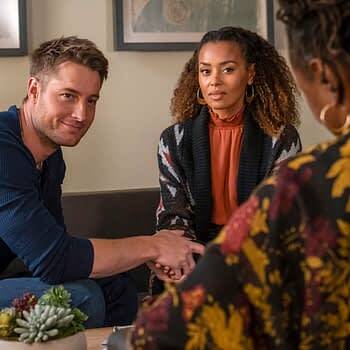 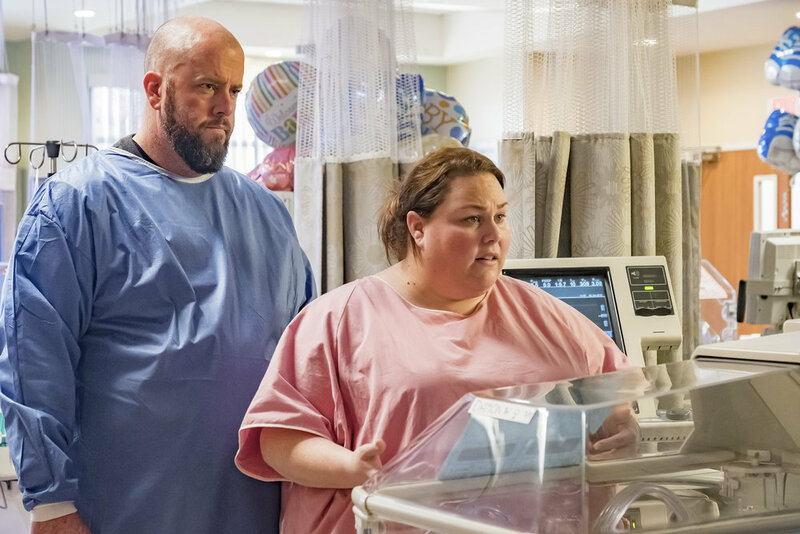 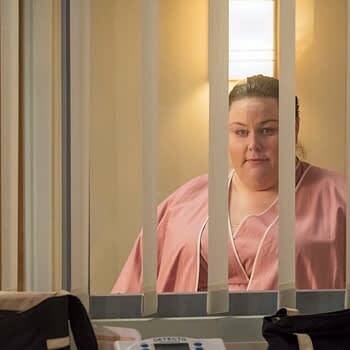 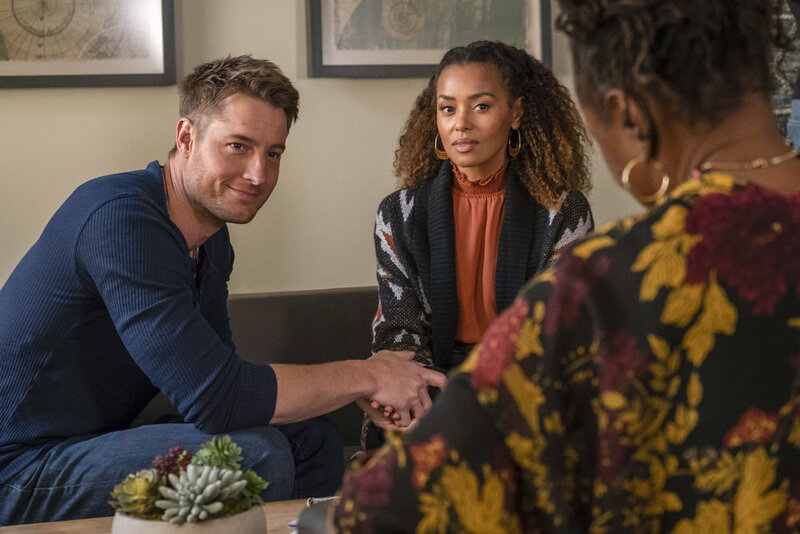 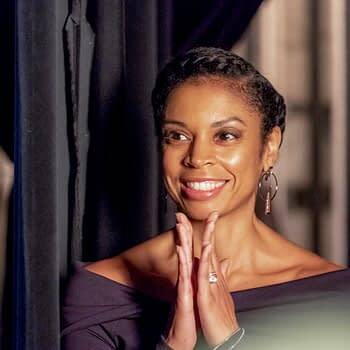 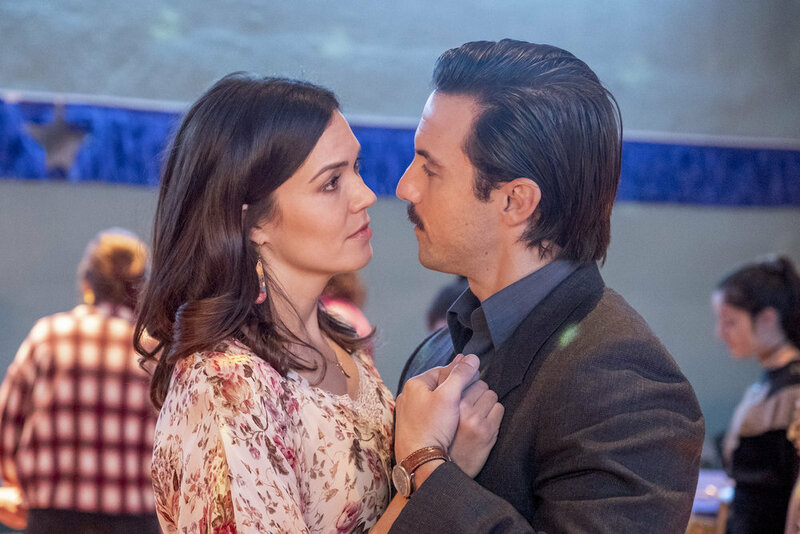 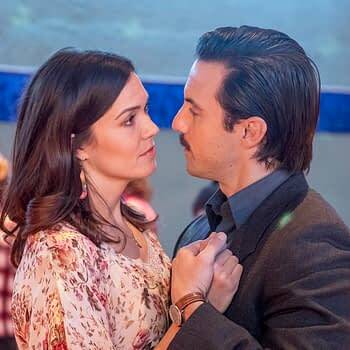 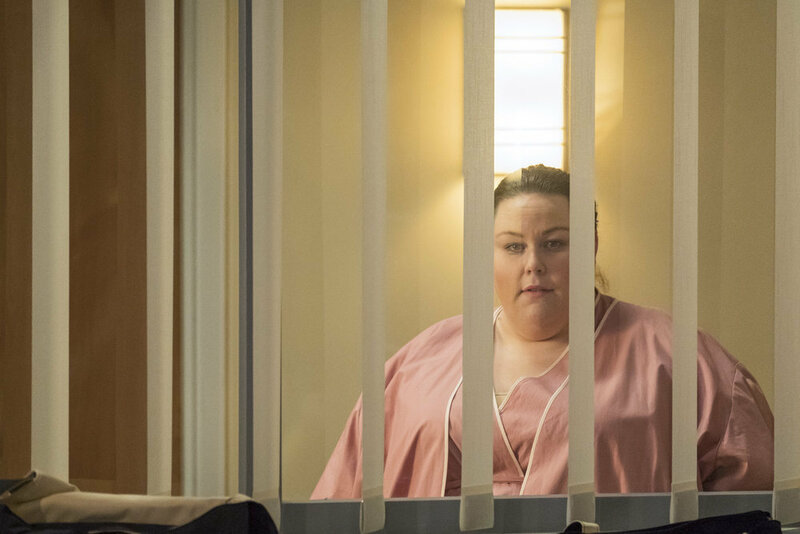 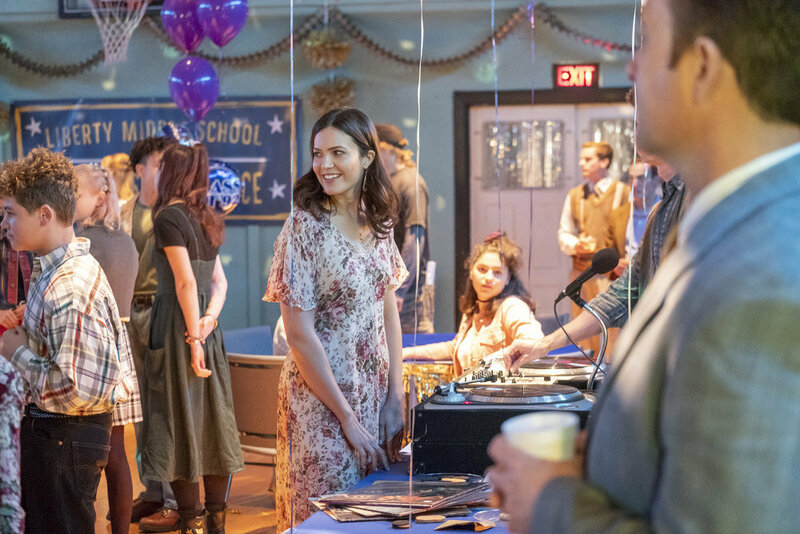 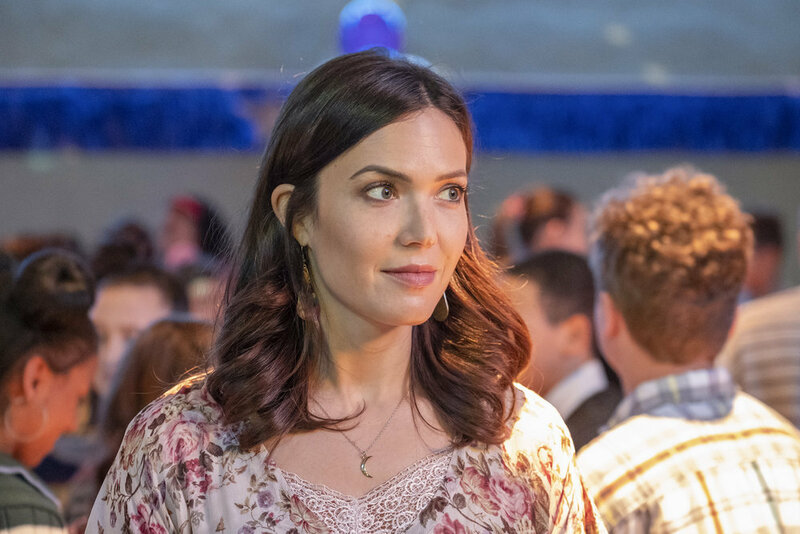 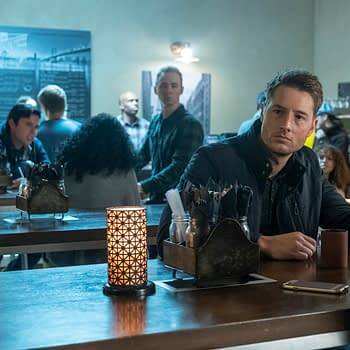 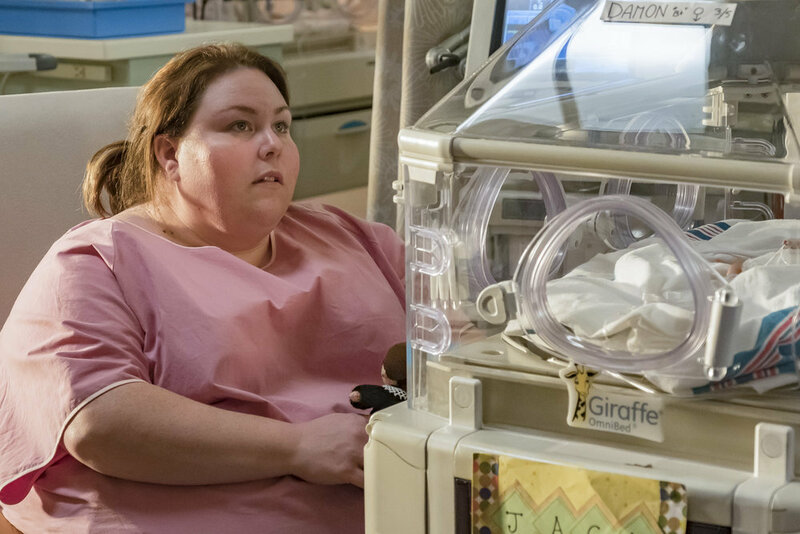 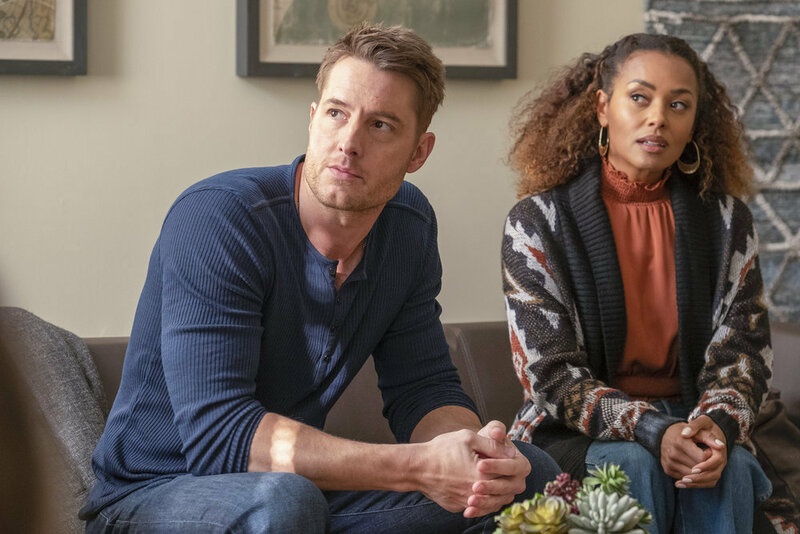 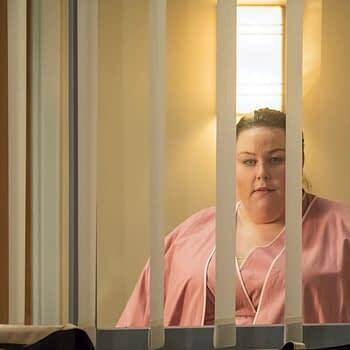 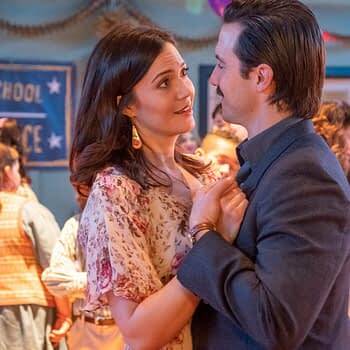 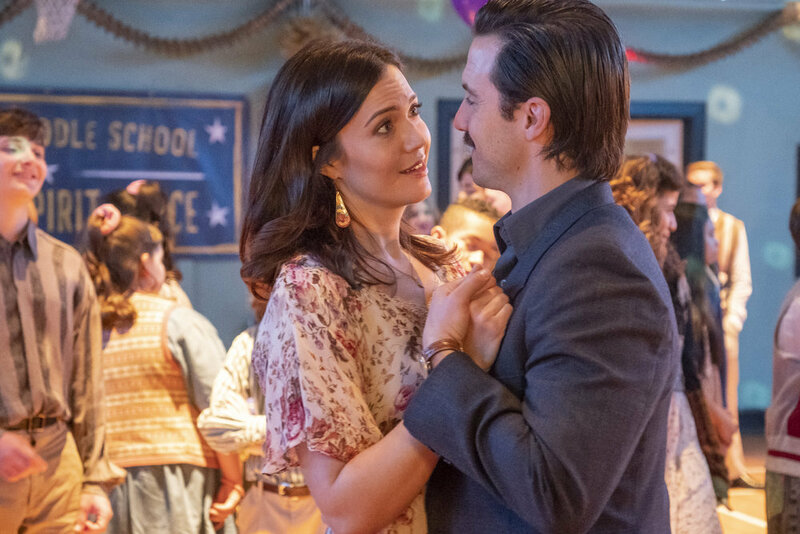 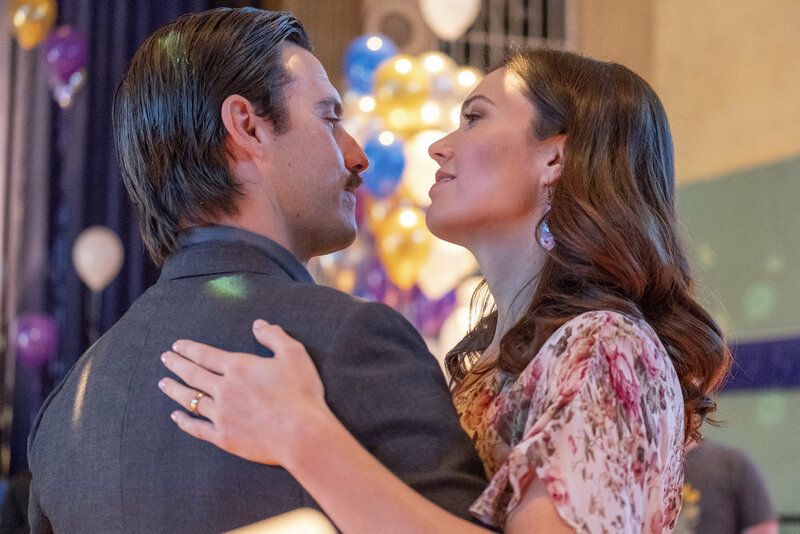 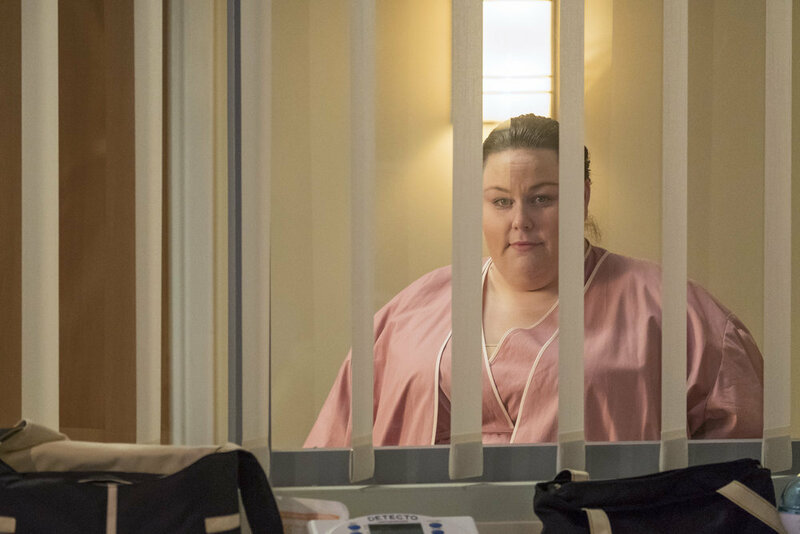 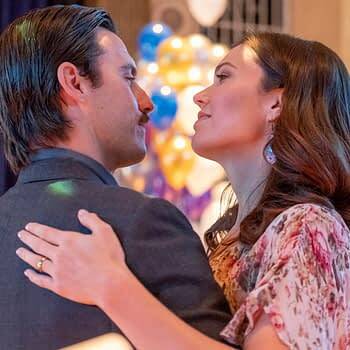 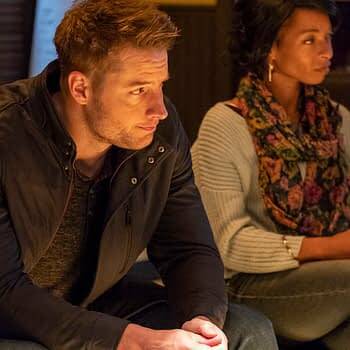 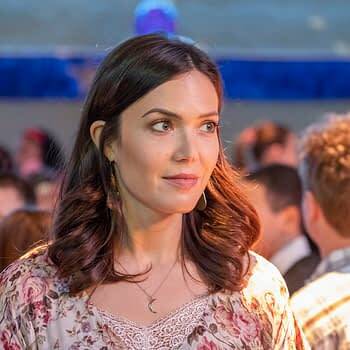 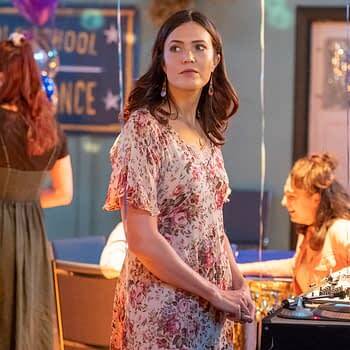 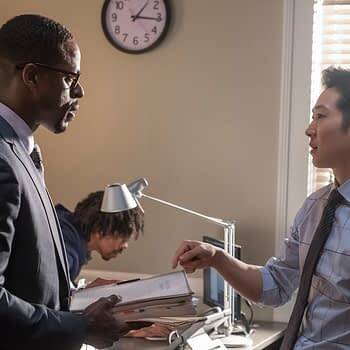 This Is Us s03e16 “Don’t Take My Sunshine Away”: Beth and Randall adjust to their new normal. 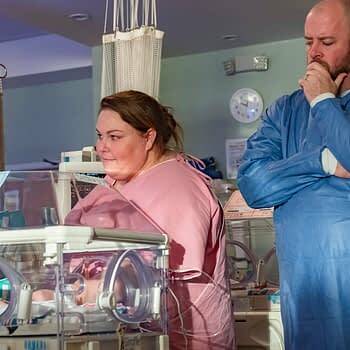 Kate and Toby spend time with baby Jack. 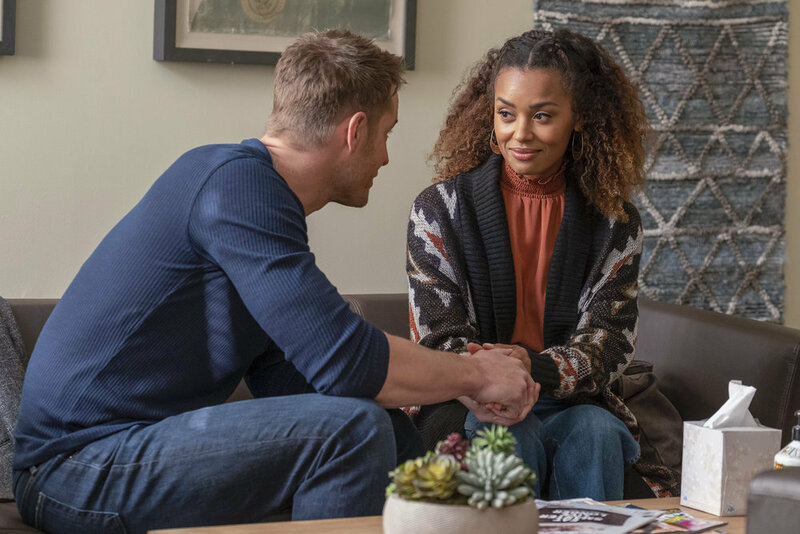 Zoe and Kevin work on their relationship. 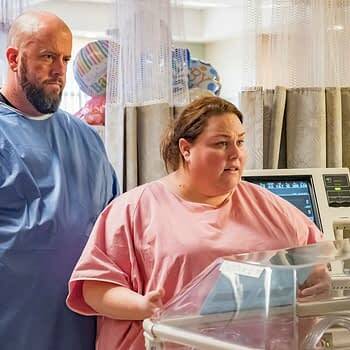 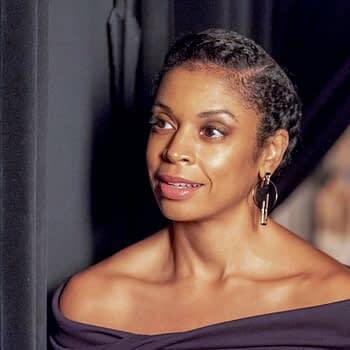 “This Is Us” also stars Chrissy Metz, Justin Hartley, Chris Sullivan, Susan Kelechi Watson and Ron Cephas Jones. 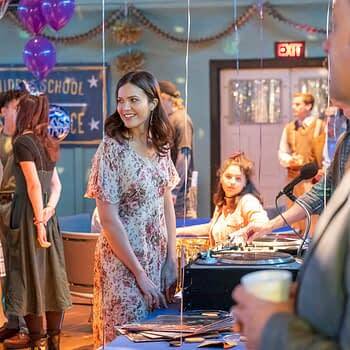 Dan Fogelman, Isaac Aptaker, Elizabeth Berger, John Requa, Glenn Ficarra, Ken Olin, Charlie Gogolak, and Jess Rosenthal serve as executive producers. 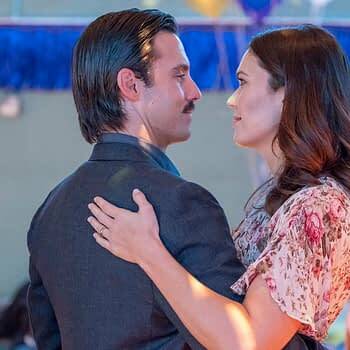 This Is Us is produced by 20th Century Fox Television, and airs Tuesday nights on NBC.